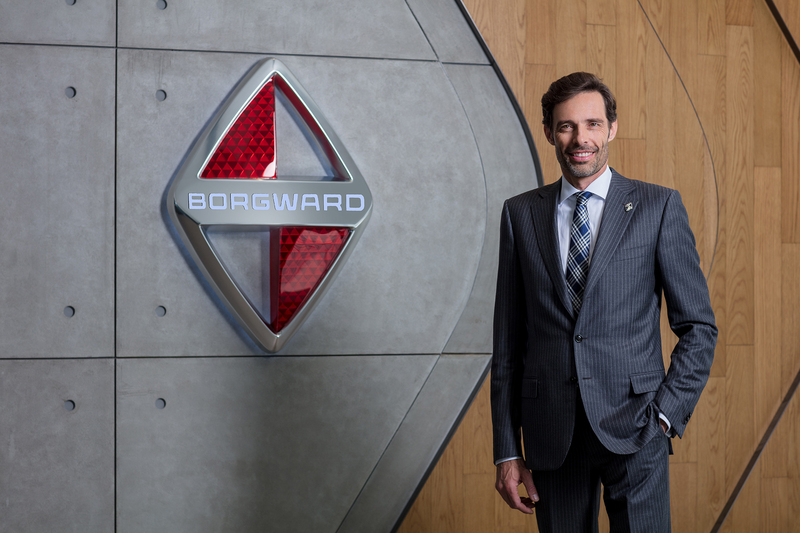 The Supervisory Board of Borgward Group AG has appointed Dr. Philip Koehn effective July 1 as the new CEO of the Stuttgart-based car manufacturer. Dr. Koehn will maintain with the responsibility for research and development on the Executive Board. He is succeeding Ulrich Walker, who has headed the company since April 2015. „Borgward is entering into the next phase of its resurrection. As we enter into this new phase, we are making a change in leadership as planned,“ said Christian Borgward, Chairman of the Supervisory Board in Stuttgart, adding: „We are convinced that Dr. Philip Koehn will continue the excellent work of Mr. Walker and lead the company forward.“ During the recent years Borgward had set its focus on its roots and its pioneering spirit to re-establish the brand again. With the launch in Europe, the group will now focus on what is the „pioneering spirit“ of Borgward today and in the future: Electric vehicles, innovative technologies, attractive and modern design, digitization and differentiation with a progressive and seamless customer experience. The Board thanks Mr. Walker for his contribution. „Mr. Walker has shaped Borgward decisively over the past three years and has created a solid foundation for Borgward to re-establish itself in the automotive industry,“ continues Christian Borgward. This includes the establishment of the structures of Borgward Group AG and the market launch in China, Southeast Asia, the Middle East, South America and now also in Germany. Mr. Walker will remain with the company in an advisory role until the end of the year. „I am proud to have been part of the rebirth of Borgward. With the start in Germany, I can, as planned, confidently hand over to my successor Dr. Philip Koehn,“ Walker said. Dr. Philip Koehn was appointed to the Executive Board for Research and Development effective June 1, 2018. Previously he was Head of Development at the British luxury manufacturer Rolls-Royce.